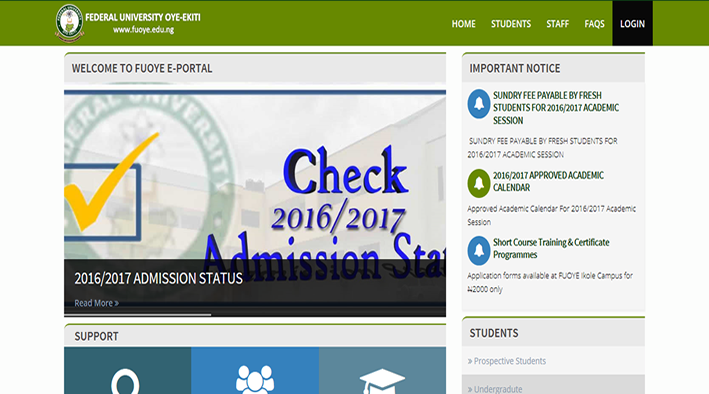 Exolve Technologies Limited has undoubtedly created one of the best Learning Management Solutions available in the country today. Its features offer you everything that you would expect from a traditional LMS with an innovative edge that lets you do things that other LMS don’t! Designed to grow with you and your needs, our solution ensures that high loads are easily handled. While it’s configurable and flexible architecture makes it an ideal system for training companies, large enterprises and SMBs. Today, some of the blue chip companies in BFSI, IT/ ITES, Retail, Education, Training & Development, Manufacturing and Telecom sectors rely on our solution to manage their training effectively and easily. Our Solution’s 3–tier (AKA multi–tenant) architecture – Site manager, Client Manager and a Learner profile – enables you to host several clients/departments or even partners from the same setup. Each entity can then be configured to have its own identity and access. Our Solution is an evident departure from the traditional LMS systems where mostly functionality is all that’s cared for and practically no attention is given to the User Experience (UX). 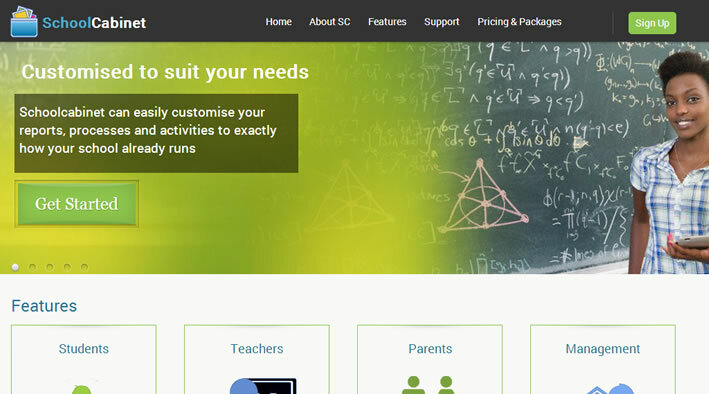 From background themes to the colour palette, from easy navigation schemes to an intuitive interface, our solution is designed to give you and your learners an experience beyond learning. 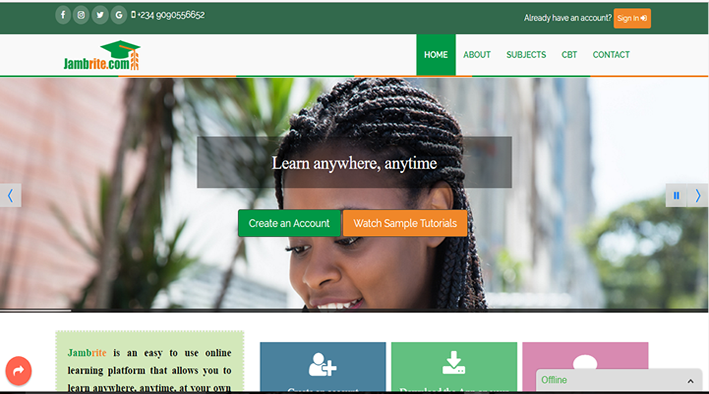 Our Web LMS seamlessly integrates with the mobile LMS, our revolutionary mobile learning platform. 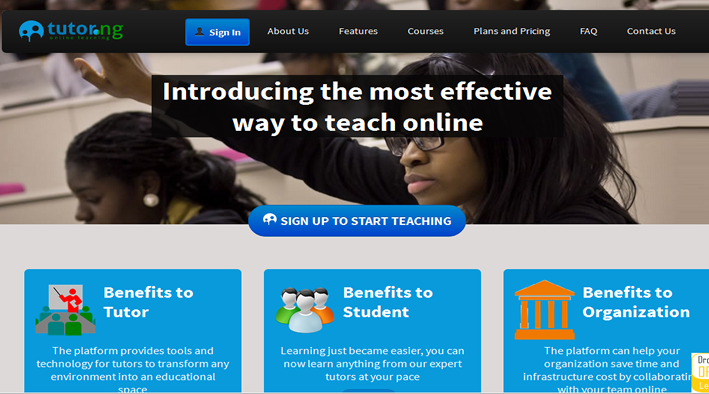 Together they provide a unified learning platform for the learners on the go and at work. If mobile learning is not your agenda now, this future-ready LMS will ensure that your training is not disrupted when you decide to take a step in the mobile domain.